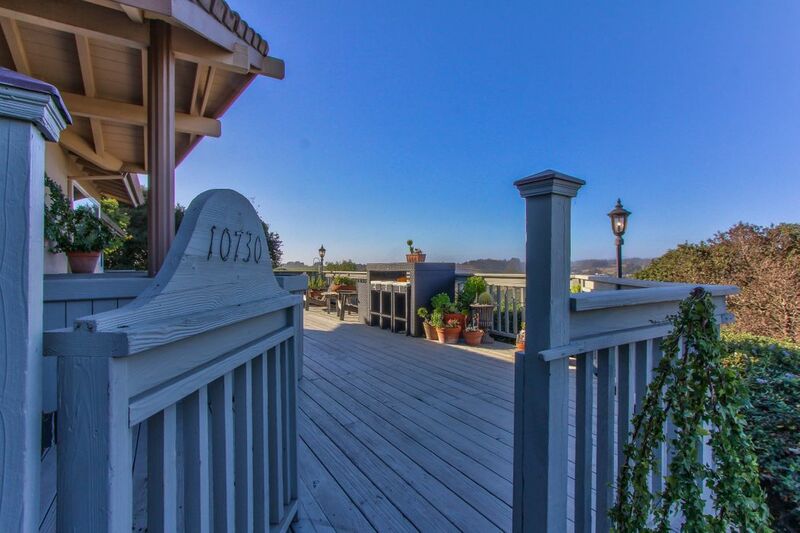 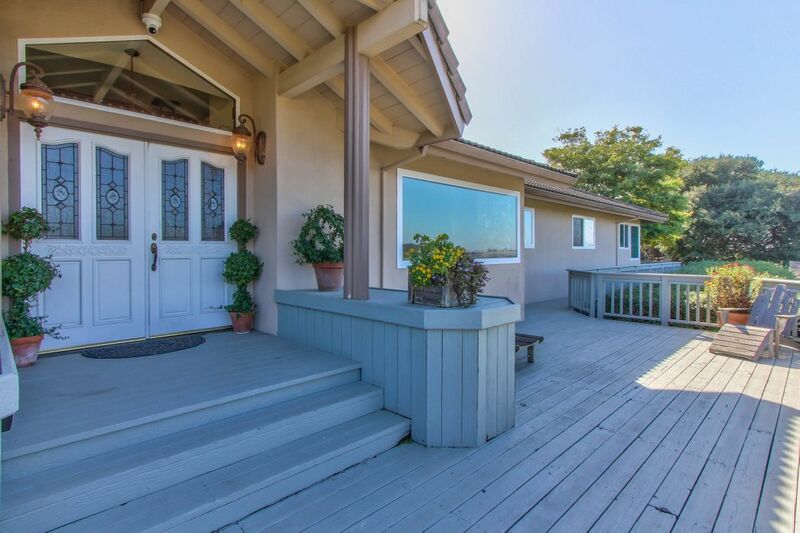 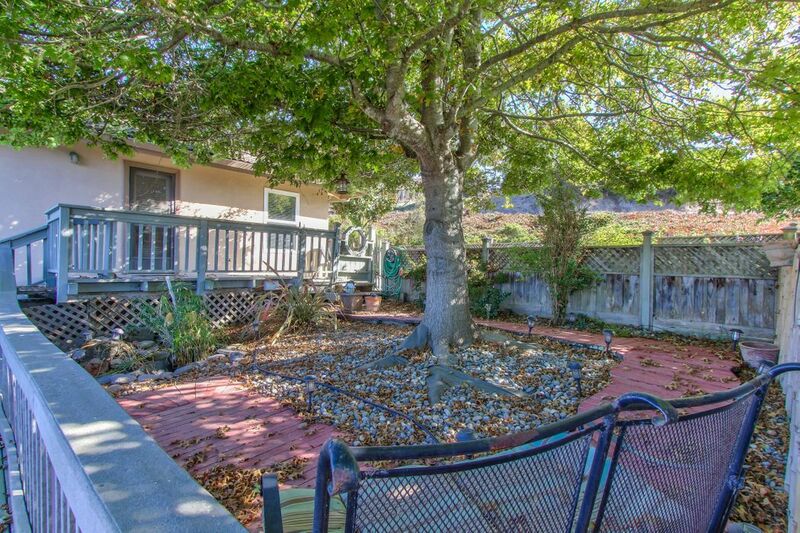 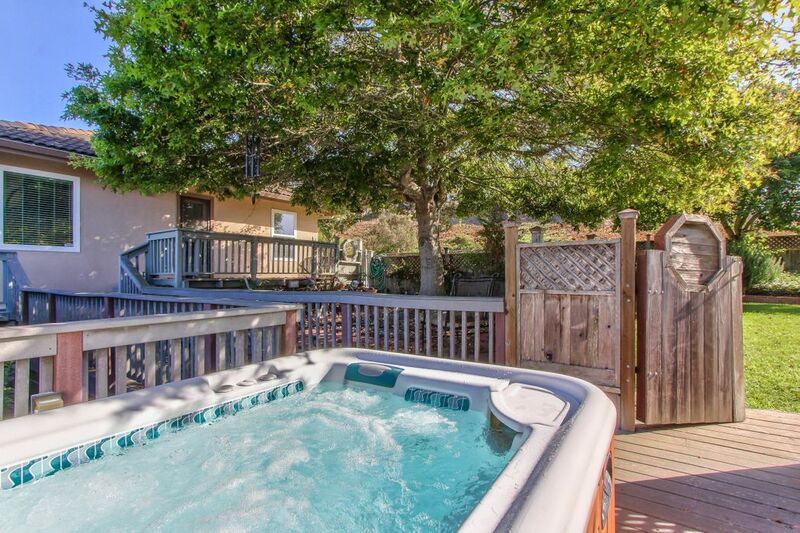 10730 Country Meadows Road, Salinas, CA 93907 | Sotheby's International Realty, Inc.
$750,000 3 Bedrooms2 Full / 1 Partial Baths2,400 sq. 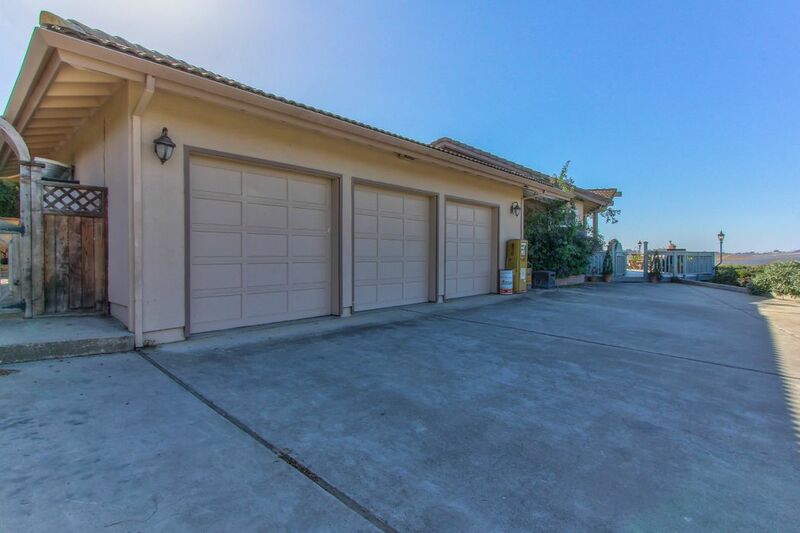 ft.
Beautiful Country Meadows single story ranch style home outside the gate. 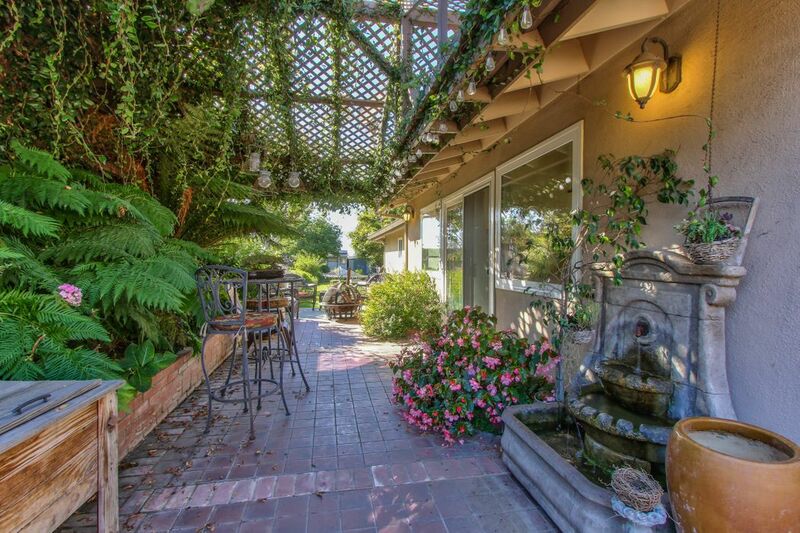 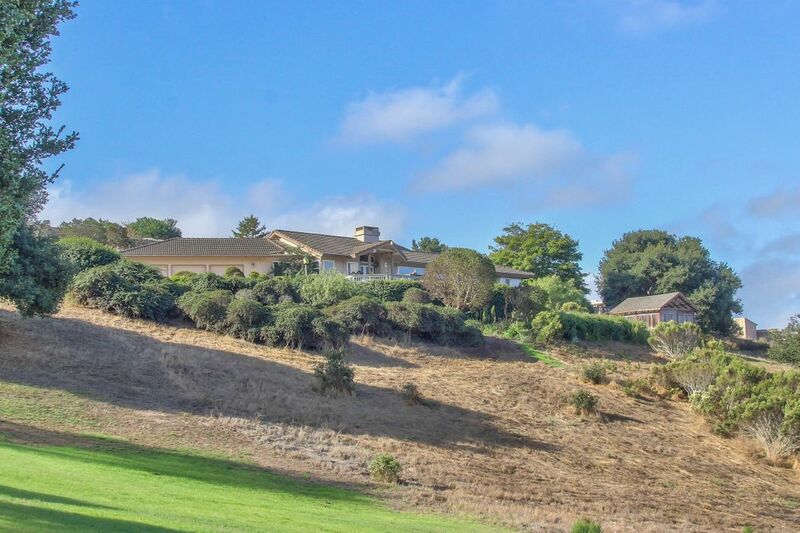 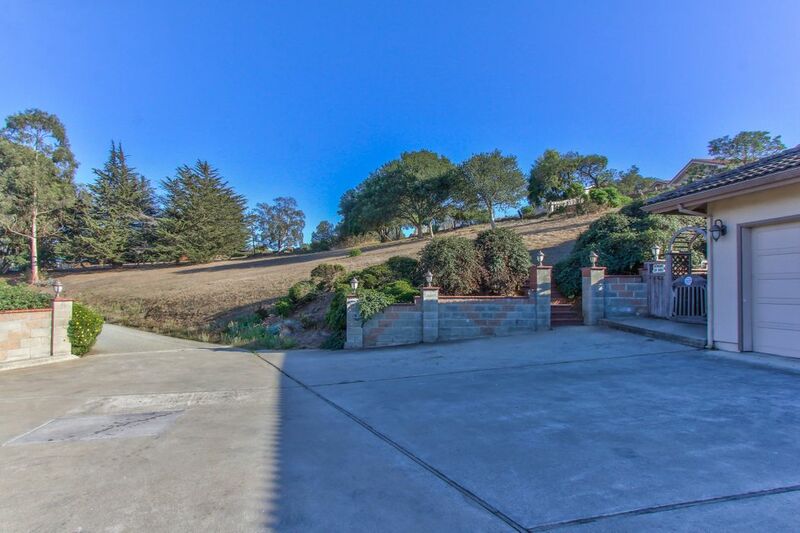 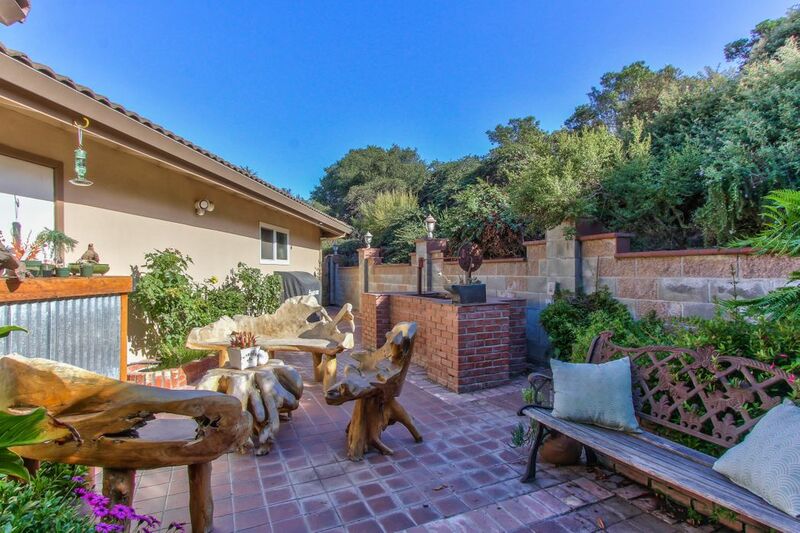 Picturesque valley views on almost 2 acres with oversized three car garage and exterior parking. 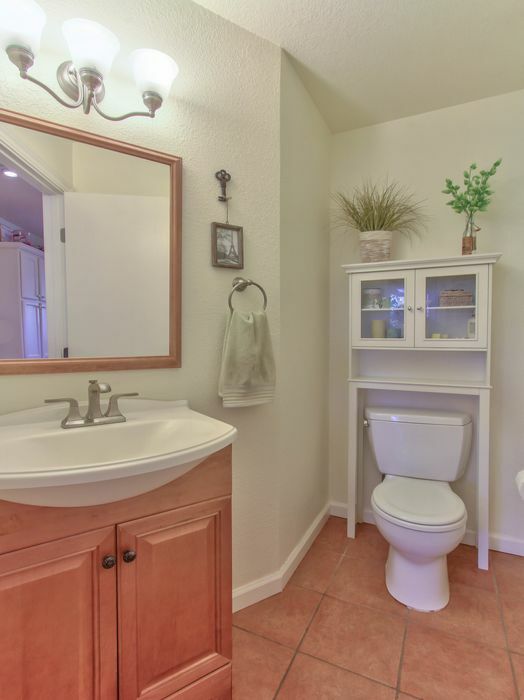 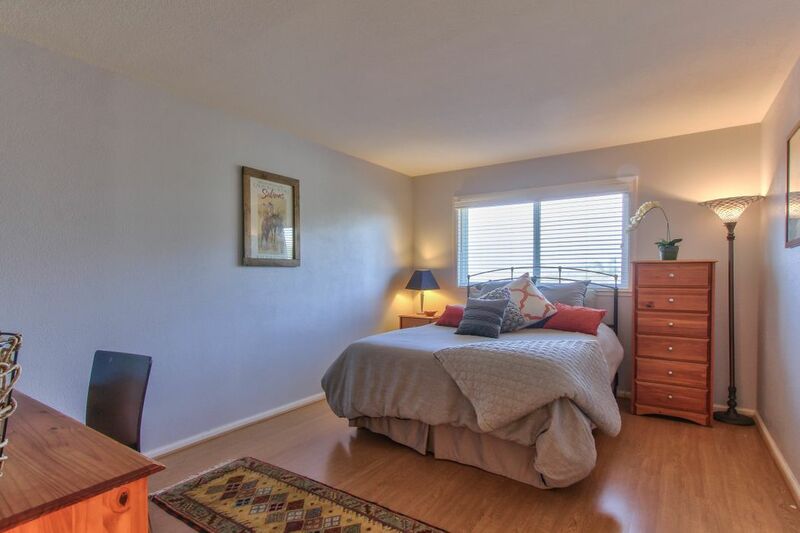 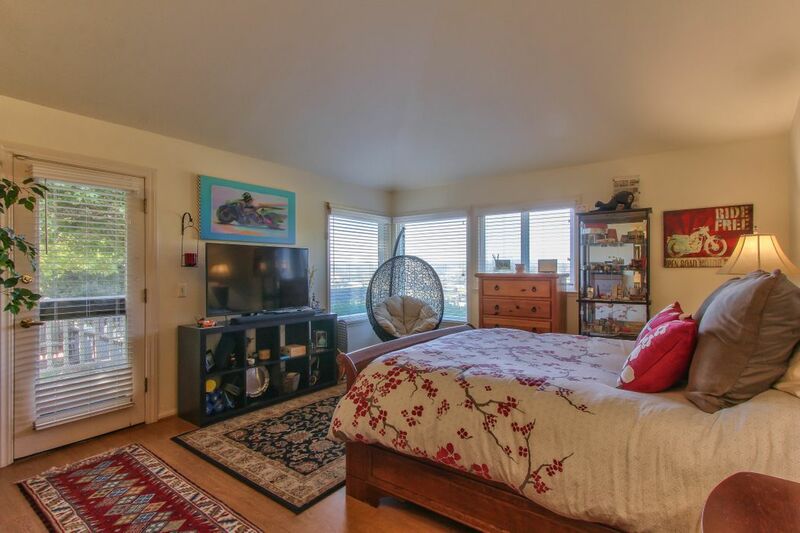 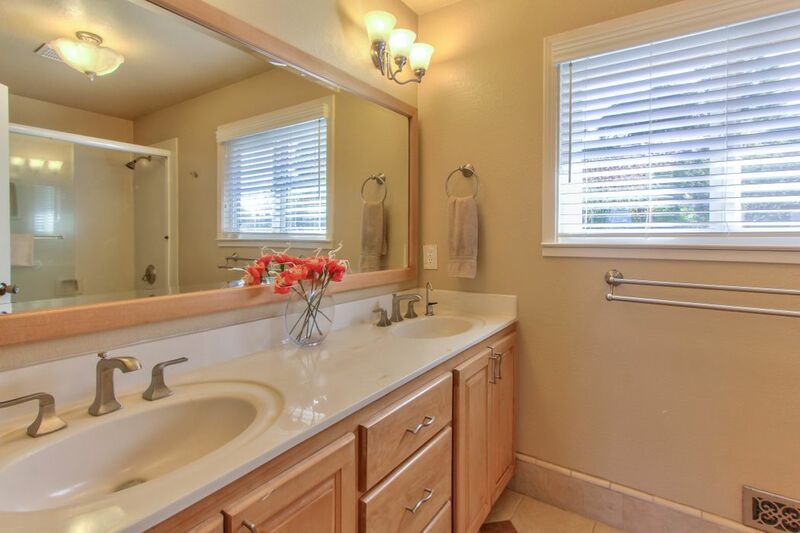 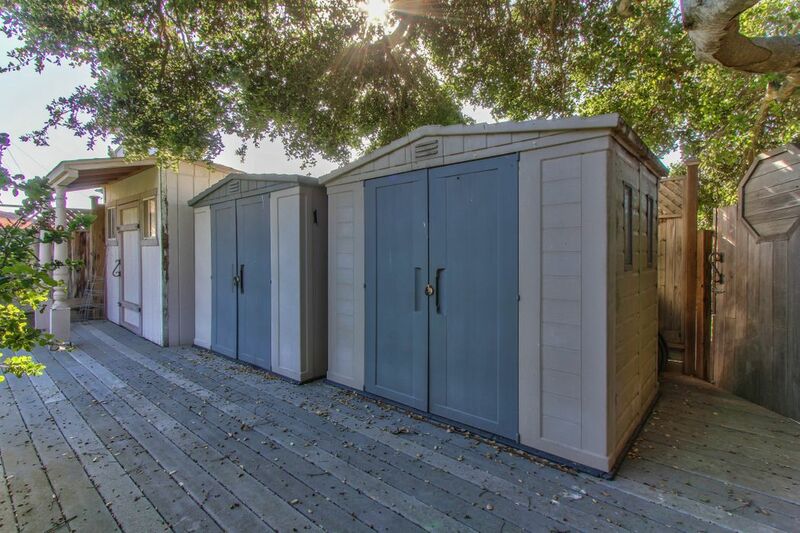 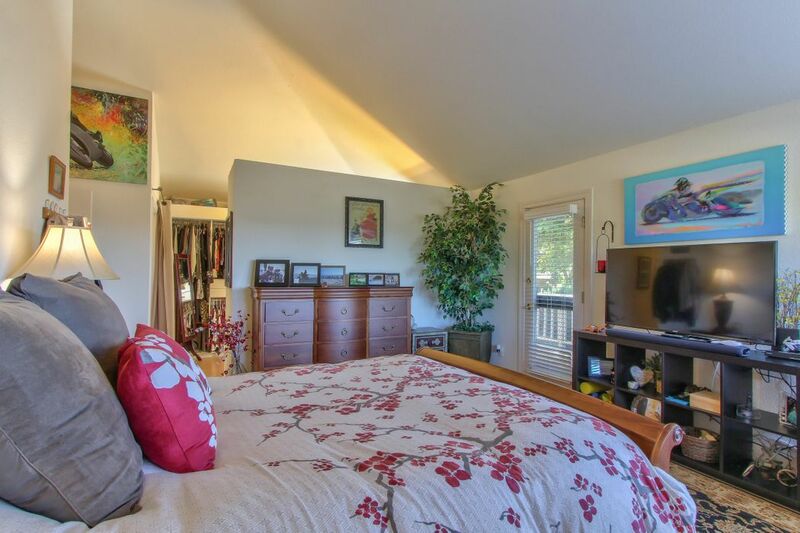 Three spacious bedrooms, two and a half baths. 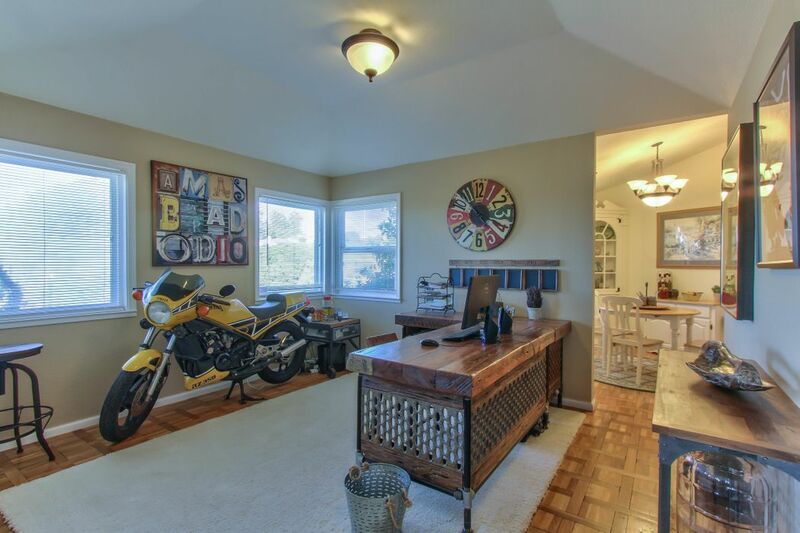 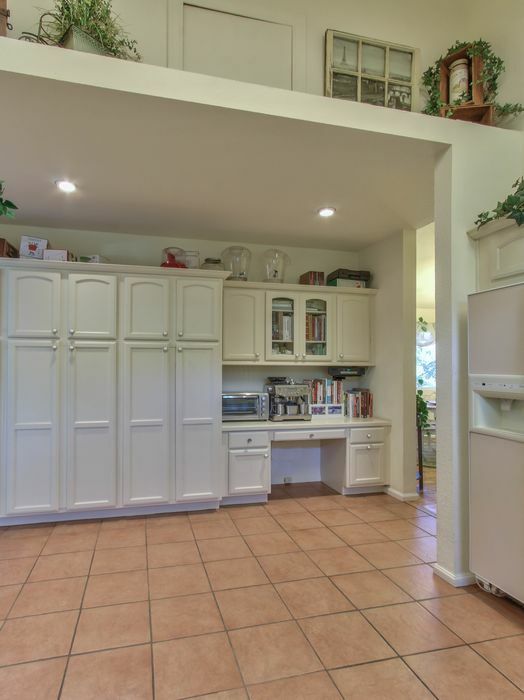 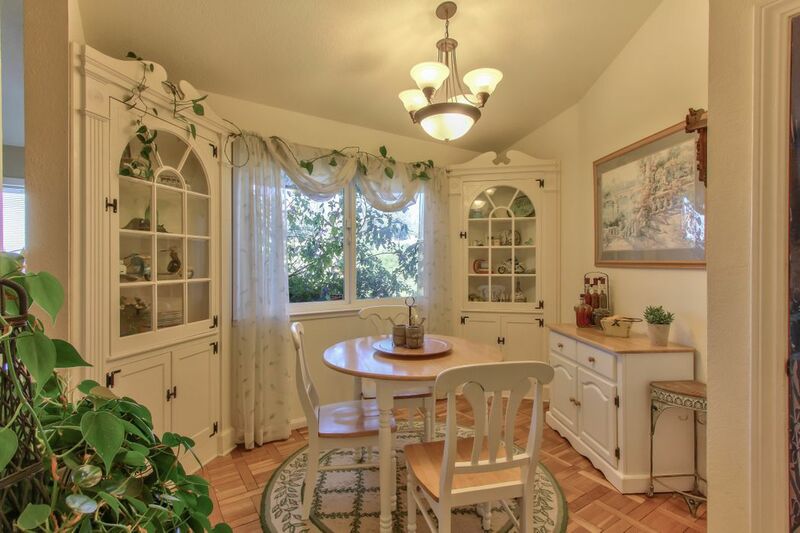 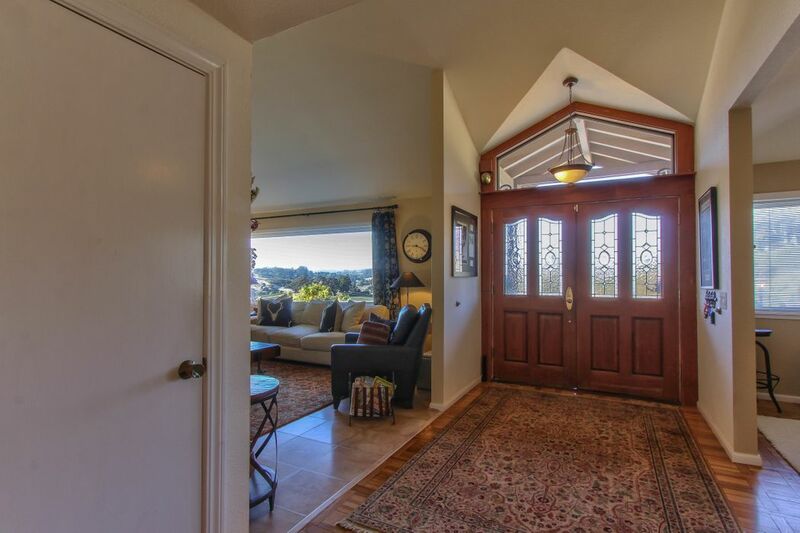 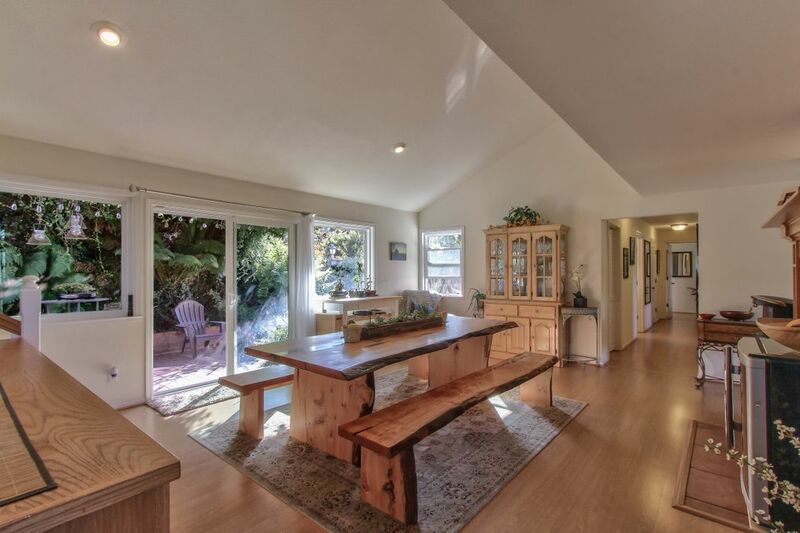 Vaulted ceilings throughout. 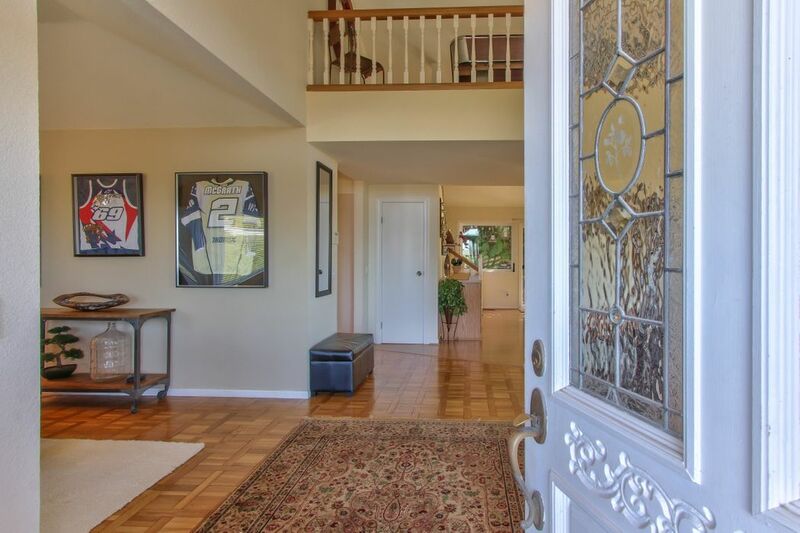 Parquet entry and dining room. 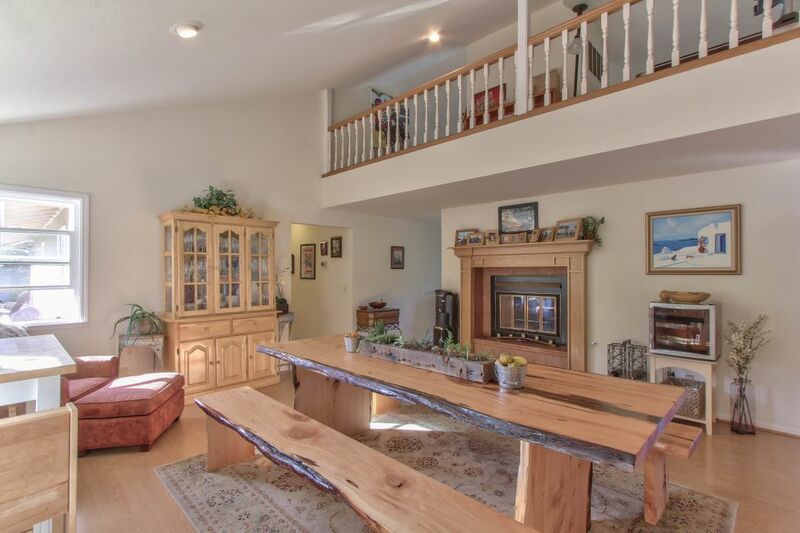 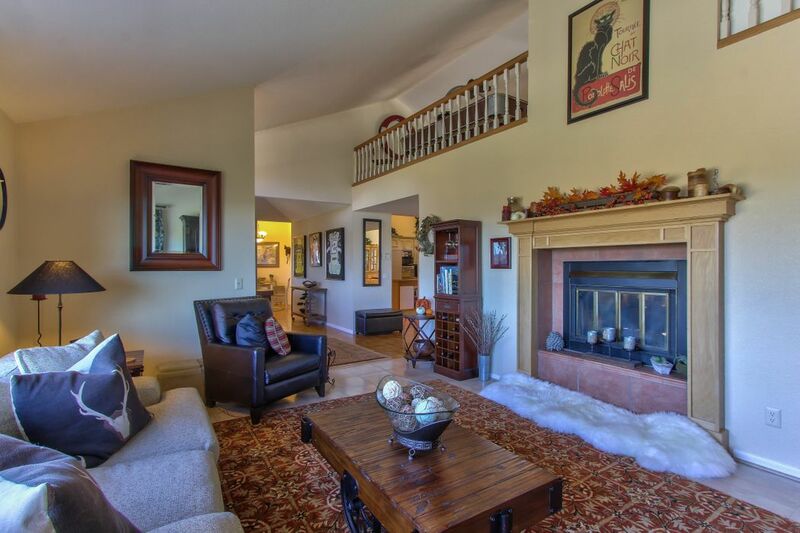 Large living room with stunning views and separate family room separated by a two way fireplace. 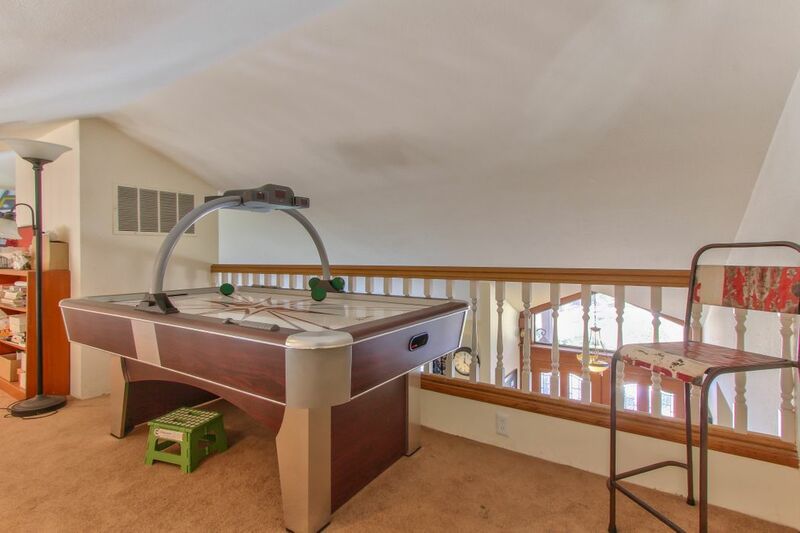 Loft game room. 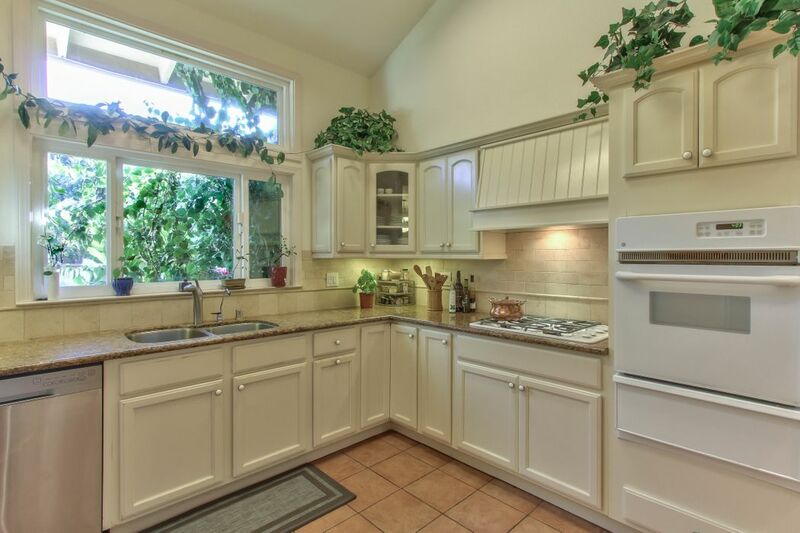 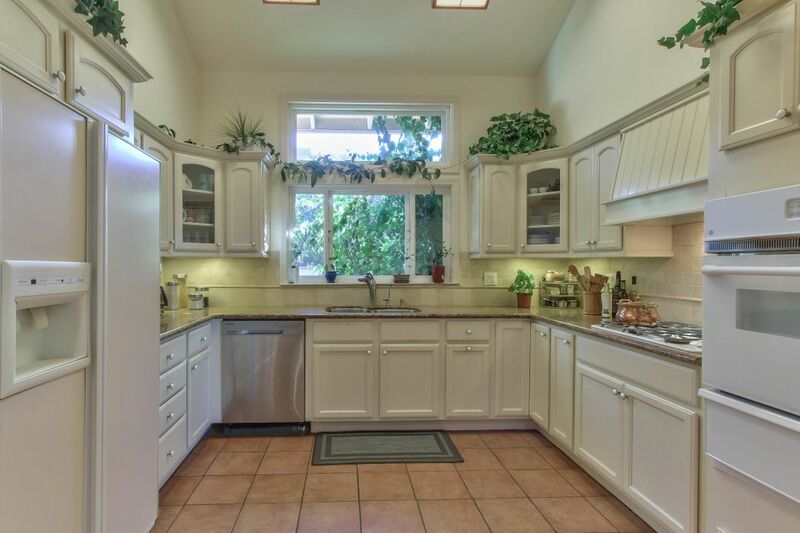 Light and bright gourmet kitchen with granite counter tops, gas range, and oven. 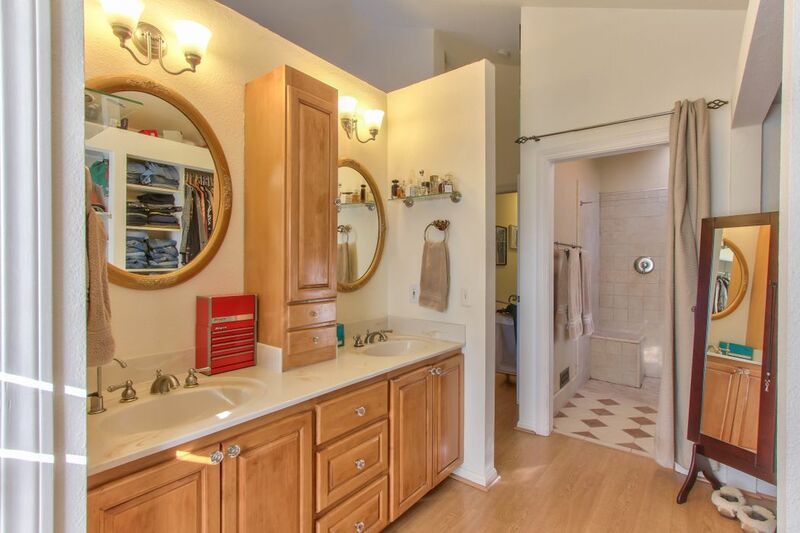 Laundry room in bedroom wing. 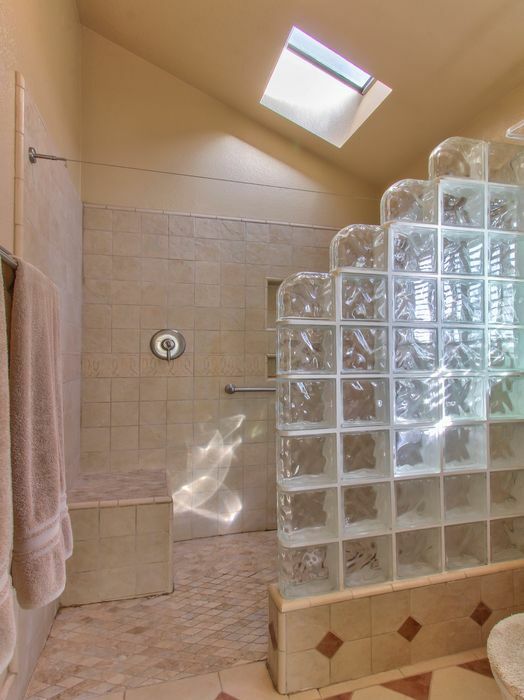 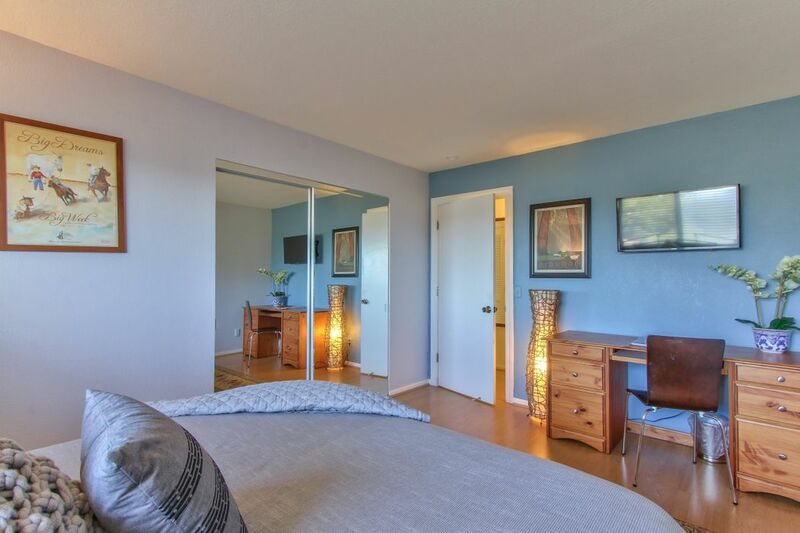 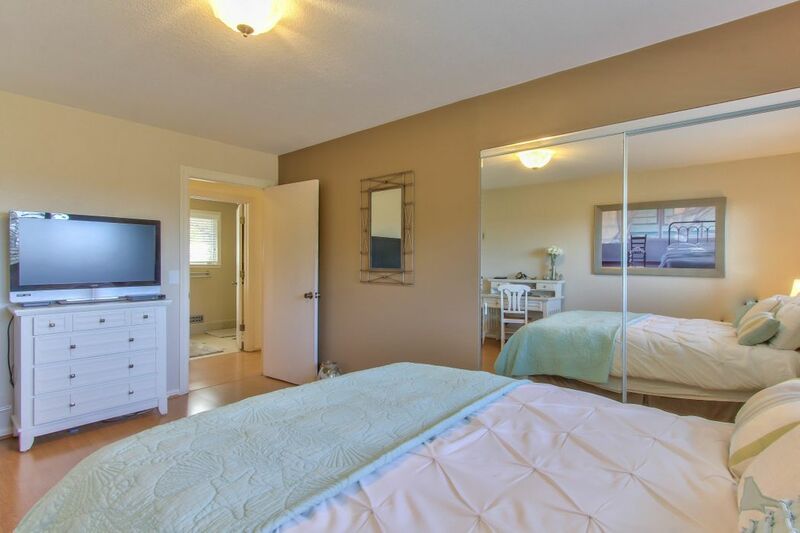 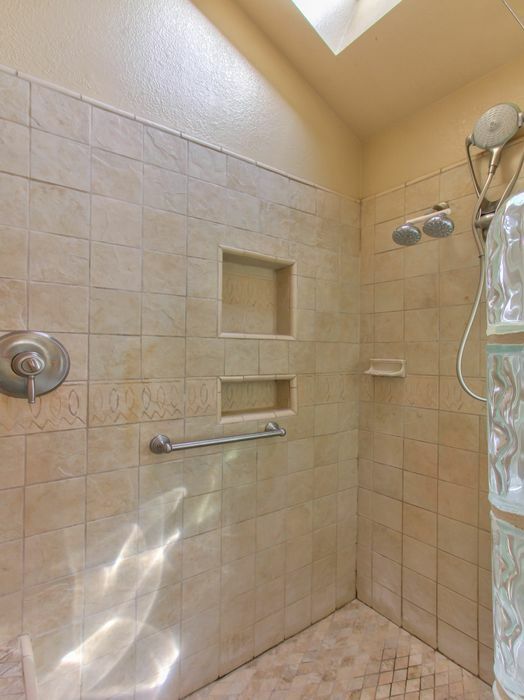 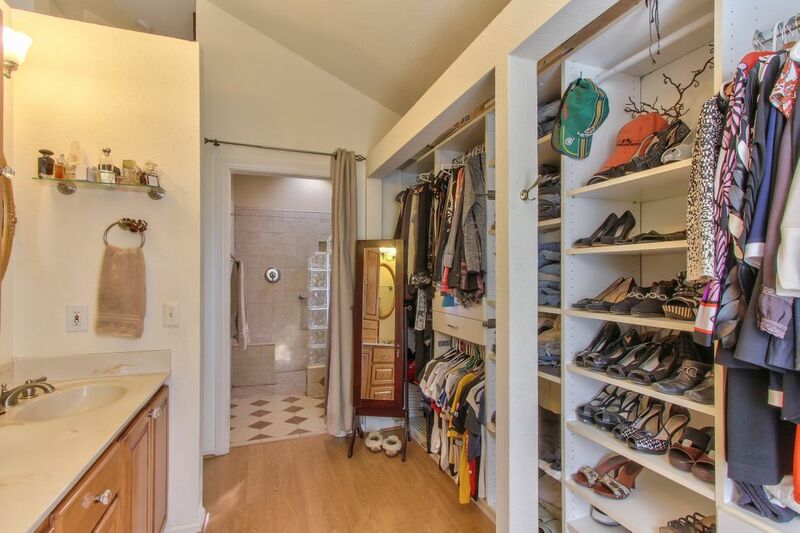 Master Suite with large walk in shower. 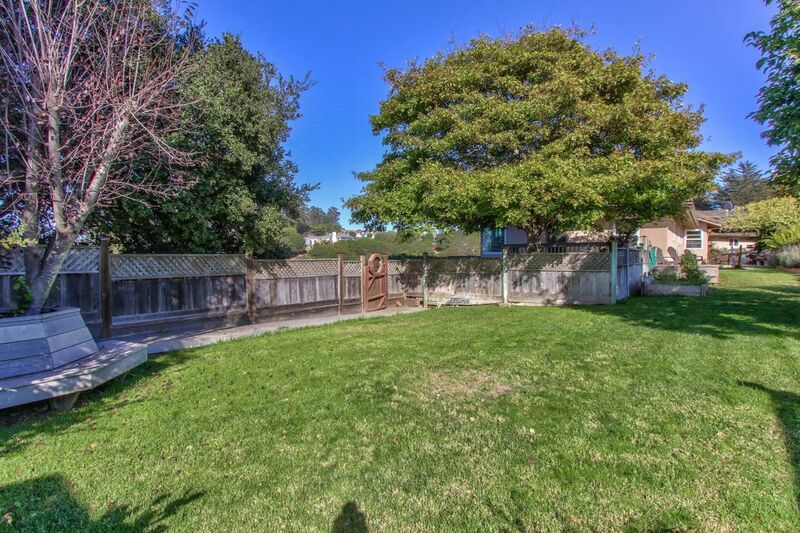 Backyard made for entertaining. 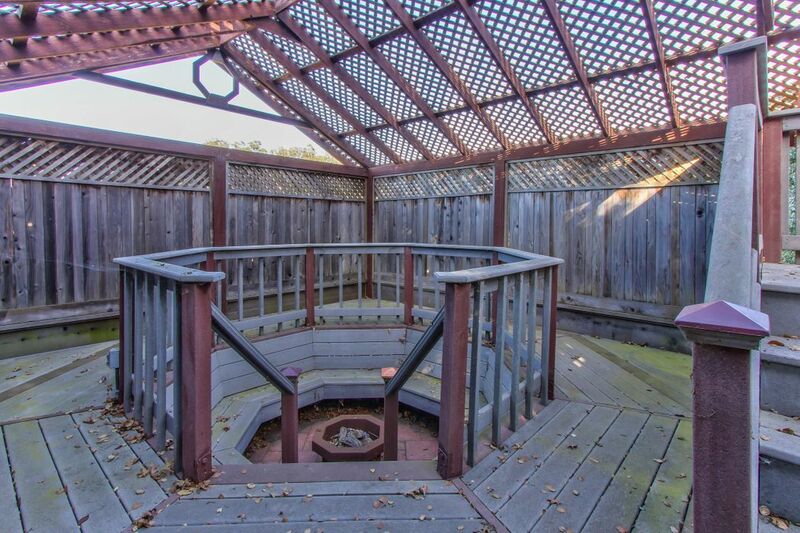 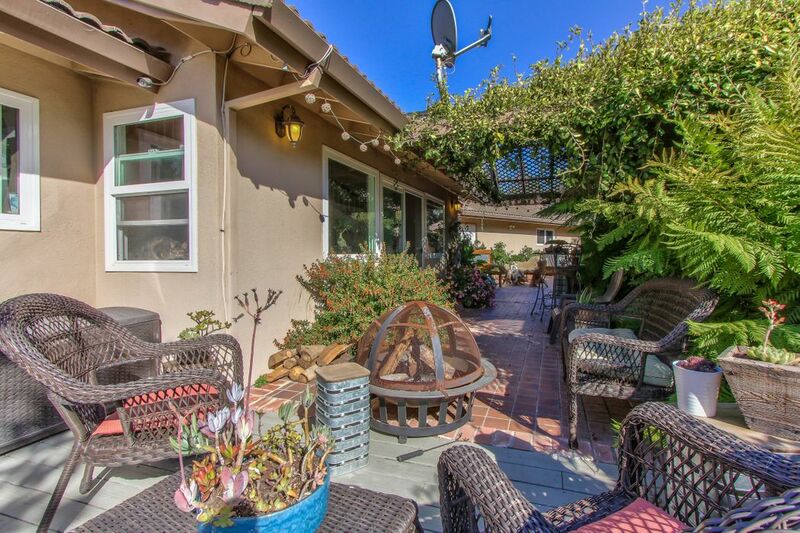 Trellis covered patio, with built in BBQ and beautiful yard for kids and pets. 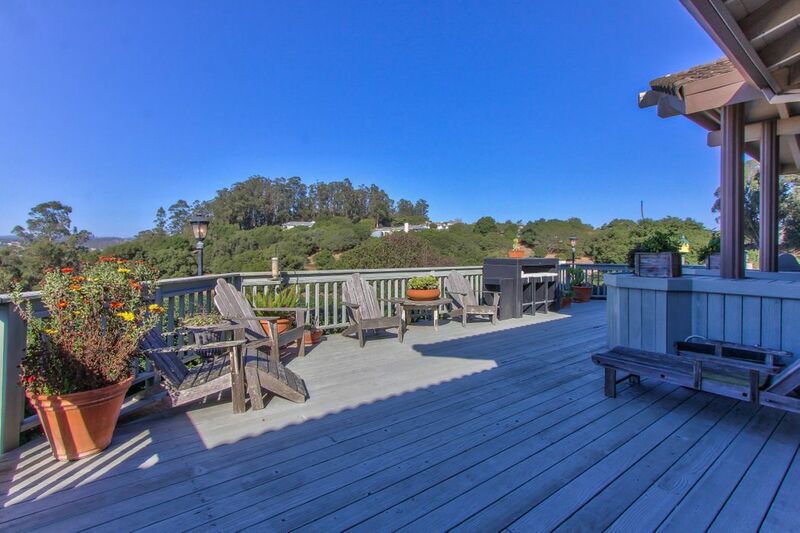 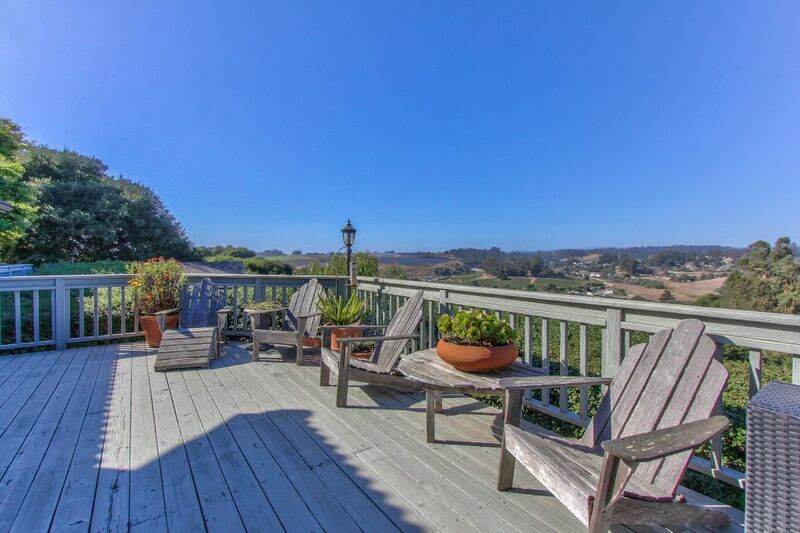 Expansive deck with views of the hills. 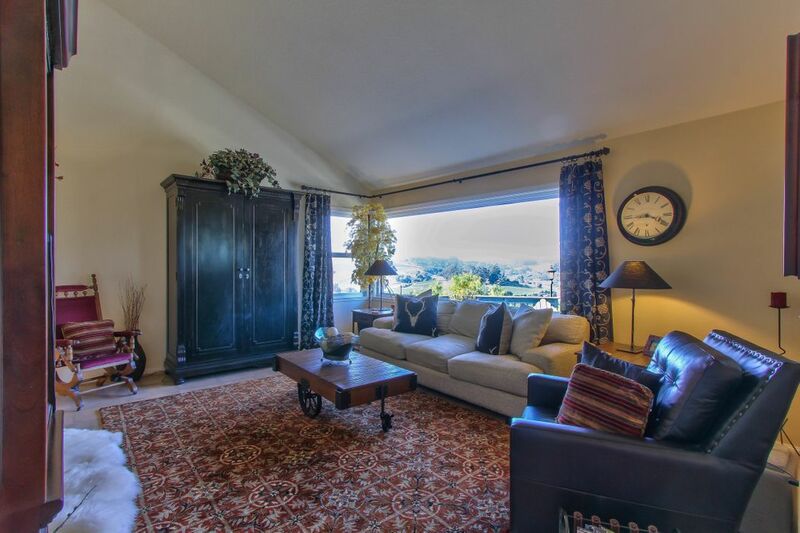 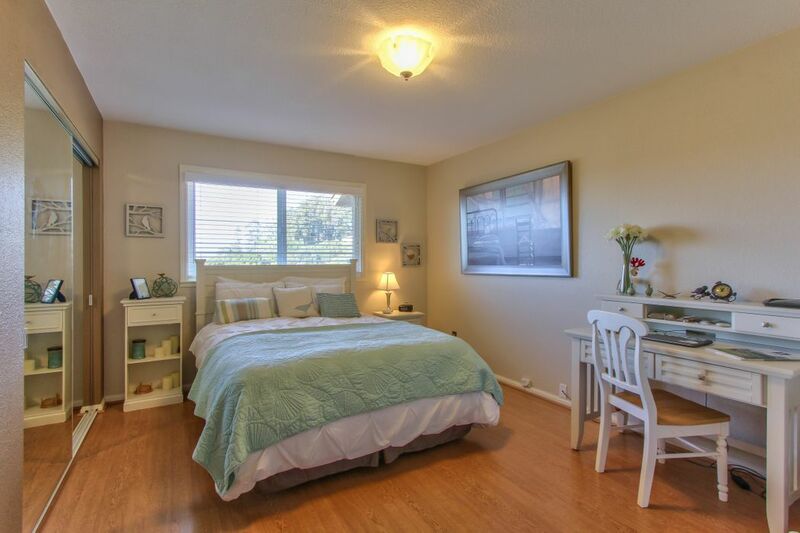 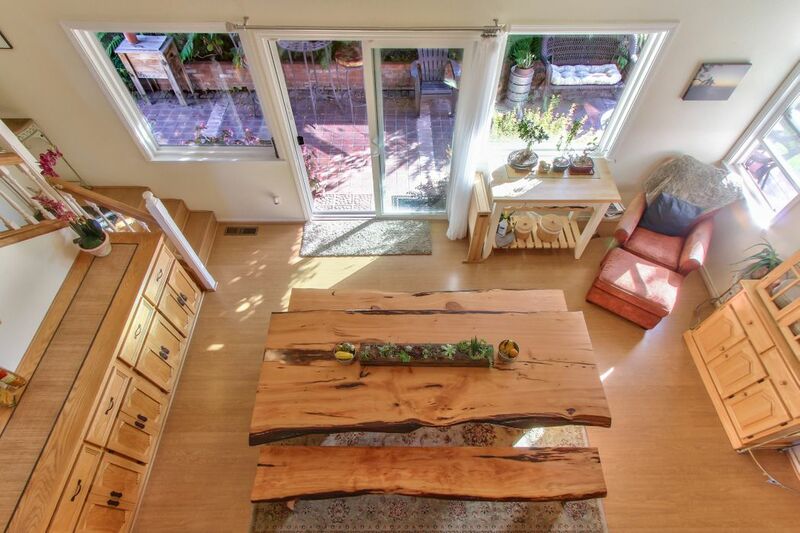 Conveniently located only 45 minutes from San Jose.